In honor of National Poetry Month, I have decided to post a poem from Space Tripping with the Shredded Orphans. My apologies if you didn’t care for this poem/song lyric. The Shredded Orphans are a space punk band, or in their world a seismic rock band. My book is due to be self-published summer of 2013. You can read more about their adventures then. Happy National Poetry month! I have been thinking about writing about soundtracks for awhile now. 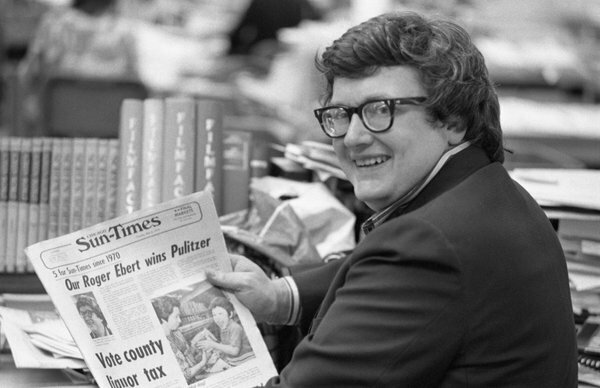 Then last week, Roger Ebert died. The next day they played a set of soundtrack music in honor of his passing on KEXP. I thought that was quite brilliant and touching. I have to say that I am a huge fan of soundtracks. I don’t just mean those soundtracks of movies that have a lot of music in them. While those are great (ex. 200 Cigarettes soundtrack is awesome), but I also really love the ambient soundtracks to movies. I can listen to the soundtrack for Princess Bride and tell you where that occurs in the movie. Who doesn’t love Ennio Morricone, Henry Mancini, John Williams and Giorgio Moroder? It occurred to me that I like a lot of TV shows as well, because the music. Buffy the Vampire Slayer had some of the best music in it. I had realized this years ago, but recently, I noticed that other areas in my life are filled with music that moves and inspires me as well. From listening to KEXP or KING fm in the car to the great pianists Arief and John at the church I attend. My life is filled with music and I couldn’t imagine what it would be without it. What music fills your life?